Finally we are inching ever nearer to Spring and I for one cannot wait. Bye bye gloomy January and hello to the promise of Sunnier days. 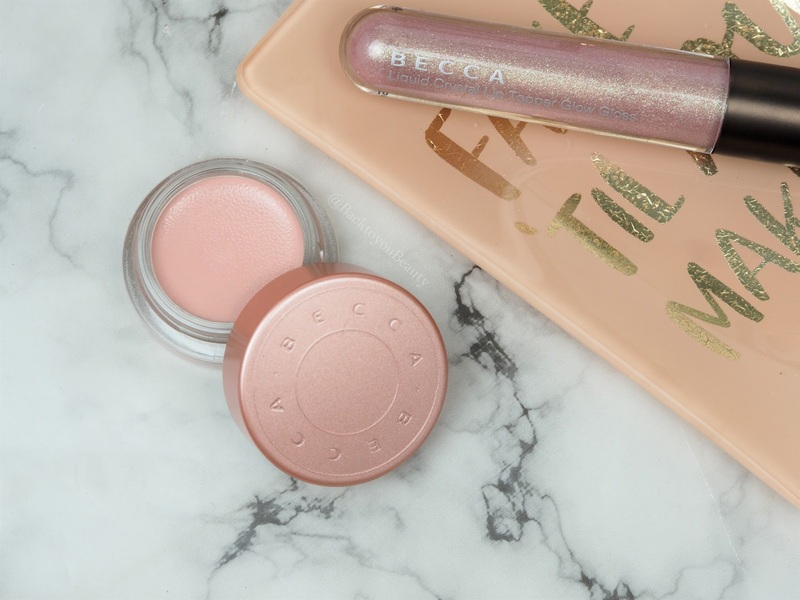 So with lighter, brighter days in mind, it is time to add a little light to our face in the form of the Queen of the glow, BECCA. 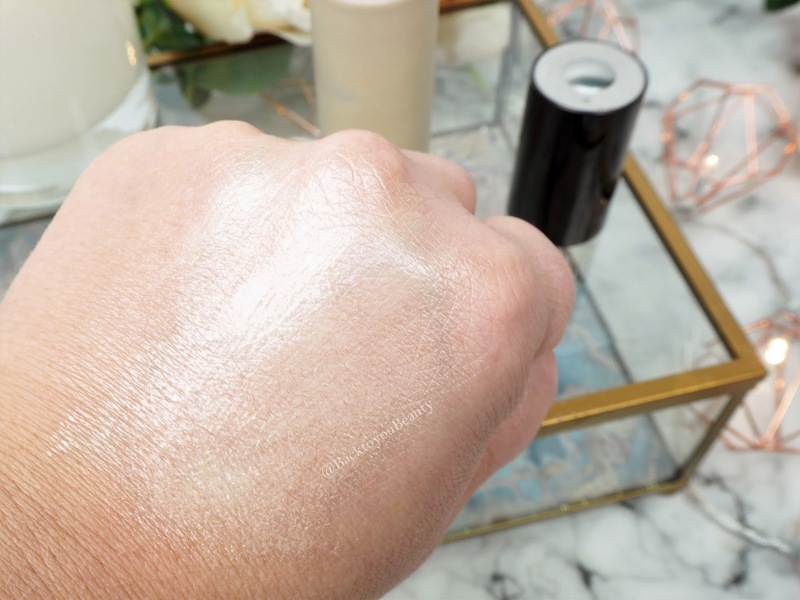 In my opinion, BECCA does the best illuminating primers. I have never tried one that I don’t enjoy as they not only prime and perfect the skin before make up application, but also add a pretty luminosity that you can wear alone or under foundation. Infused with crushed pearls it really brightens the skin, creates the perfect base for make up and allows your make up to last all day. Apply to moisturised skin before make up application, paying attention to the t-zone and areas with enlarged pores, starting from the centre of the face and working outwards. It feels very cooling and soothing and a little goes a long way. Perfect for all skin tones including oily and my dehydrated skin absolutely adores it. My shade is Light. As the name would suggest this is a water light, luminous, buildable foundation that offers flawless coverage. Containing a blend of nine pigments that colour match to your skin after a moment or two, this foundation evens out your complexion and blurs imperfections. It does dry a little dark so I would absolutely suggest opting for one shade lighter than usual. Therefore in this I am light and can drop down to fair when im really pale due to illness or lack of sun. The airtight, dropper application means that not a drop of foundation is wasted and you can easily build to your desired coverage. I adore the feel of this on the skin as it does not cake into my fine lines or feel anything other than natural on the skin. 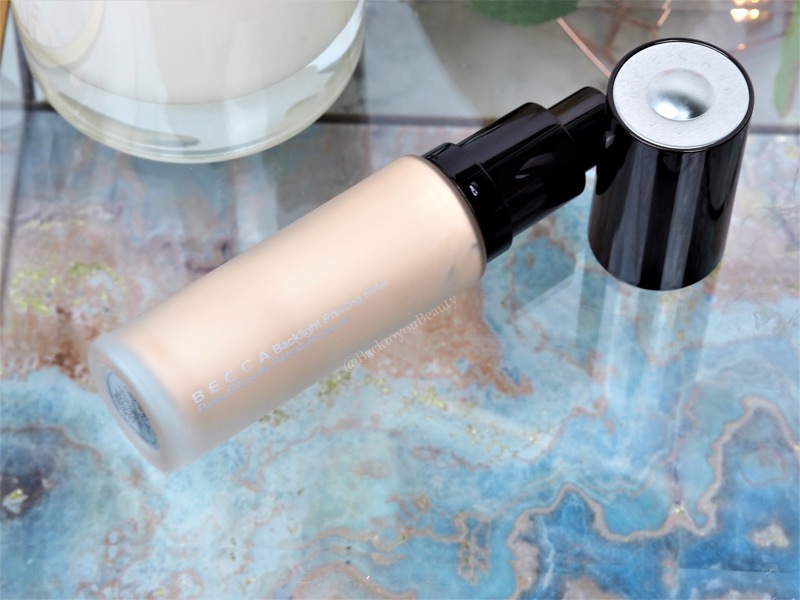 As it contains 32% water and the Becca crushed pearl technology, when combined with the primer this really does give my dehydrated skin a luminous, healthy looking glow. 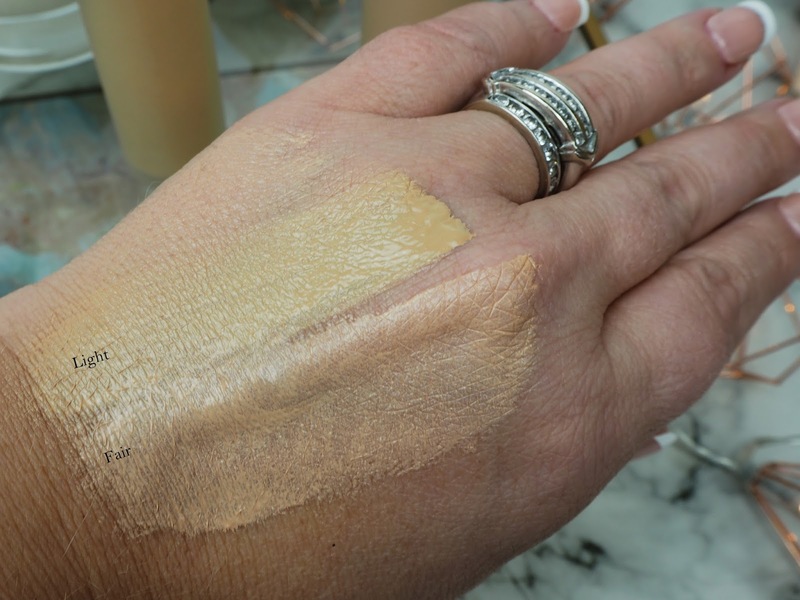 If you love Bareminerals Complexion Rescue as I do, you will love this. Make sure you give it a good shake before use. This creamy under eye brightener is the perfect addition to your make up bag thanks to its versatility. Easy to use either under or over make up, this colour corrector helps to eradicate the look of dark circles. I use this under my concealer as it offers that backlit glow and hydration and doesn’t sit into my fine lines. 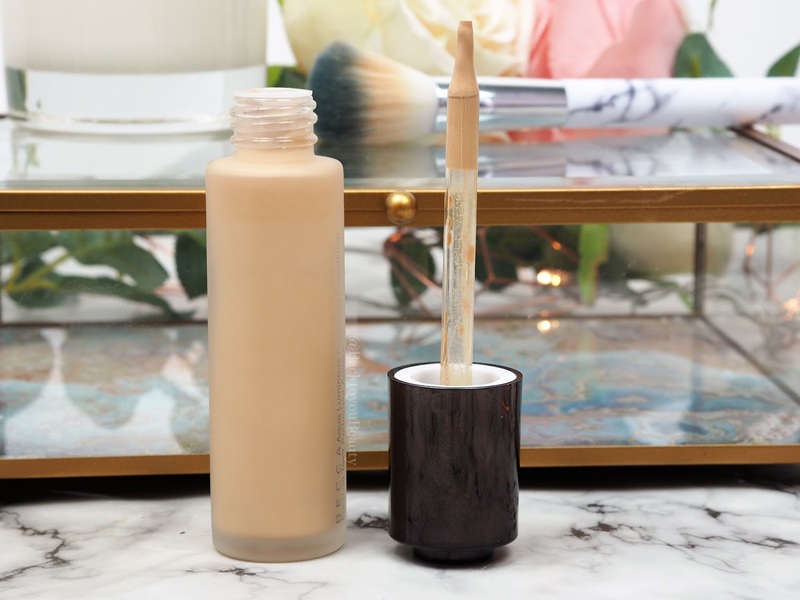 Easy to use I apply with either my ring finger or concealer brush and gently pat into and around my dark circles and fine lines to reflect the light and draw attention away from that area. Suitable for all skin tones as it colour corrects. Note: Some people have mentioned to me that they do not like the texture of this or find it hard to blend, so warm it between your fingers a little before applying. 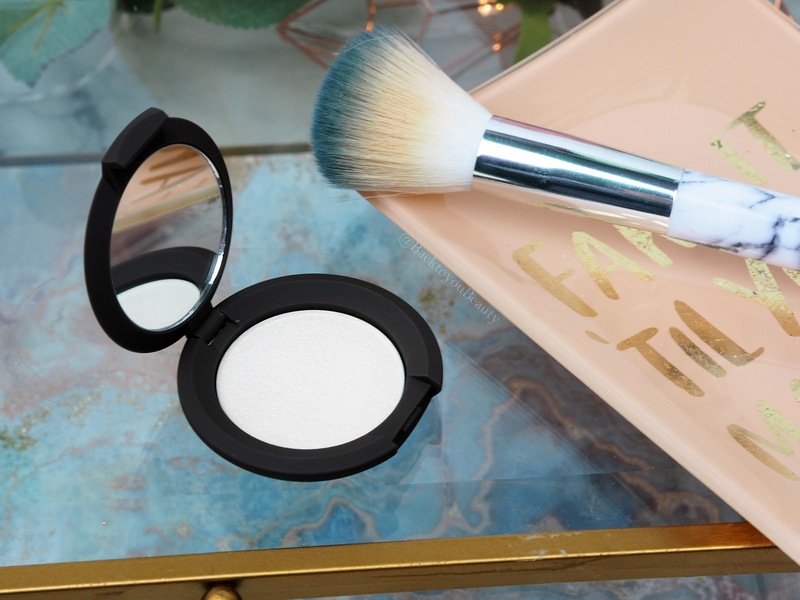 A new BECCA UK launch is this absolutely beautiful travel sized Vanilla Quartz Skin Perfector. I am totally and utterly sold on this product. As someone that wears a highlighter everyday, whether it be a natural liquid or out of this world lit powder, I can appreciate a great highlighter when I see one. For me and my mature skin, it has to melt onto my skin and add a luminous glow without settling into fine lines and enhancing pores and skin texture. 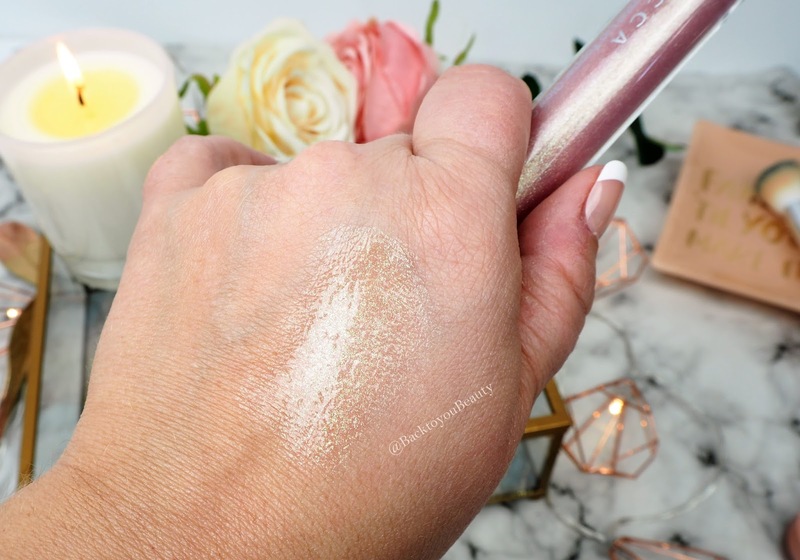 This Vanilla Quarts Skin Perfector glides on like a dream. Containing ultrafine, luminescent pearls it absorbs, reflects and refracts the light to cast a natural radiance across all skin tones. It does not look at all chunky on the skin and works well applied anywhere the sunlight would naturally hit your skin. 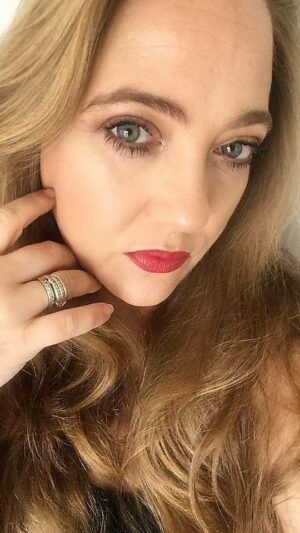 For me I love to wear it as an inner corner highlight for my shadow, my cheekbones, brow bones and cupids bow. I use a very soft highlighter brush to apply mine, but it feels creamy soft and works well even when applied with the finger tips. Gorgeous. Whether worn alone or over your favourite lipstick, this lip topper is another winner in my book. Look, I know a shiny, glossy looking lip may not be everyone’s cup of tea, but for me, I love it. Infused with the scent of Coconut and Vanilla, not only does it smell beautifully uplifting but it feels nourishing and hydrating on the lips without being sticky. The Opal x Jade shade adds a subtle hint of Golden Opal Pearl with a Teal Sapphire shift. My Thoughts on this collection – Listen, BECCA were creating flawlessly, glowy skin long before Glossier were ever a consideration. If you love that hydrated, youthful, barely there hit of coverage, then this is absolutely the collection for you. However, you can most definitely take out bits of this collection and easily incorporate them into your more full coverage looks. 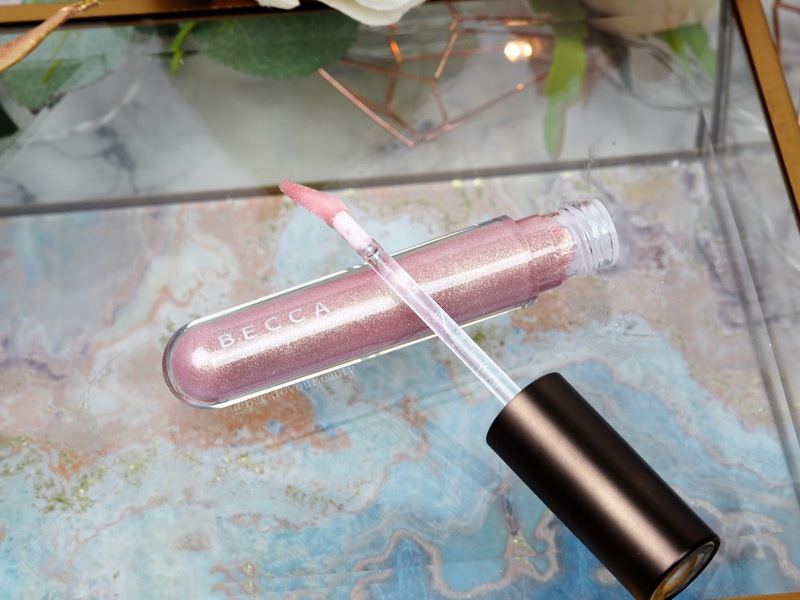 The lip topper works well over a deep lip shade, the highlighter is gorgeous over a base liquid highlight and the Backlight Primer works amazingly under your usual full coverage. 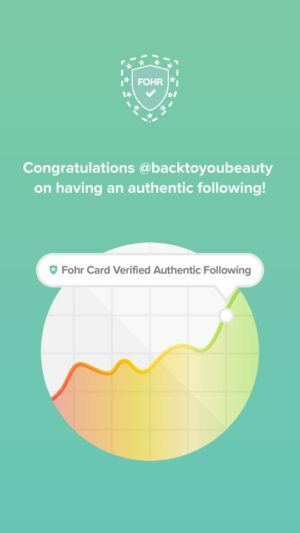 I adore the luxury feel that you get with a brand such as BECCA, and the idea that you have been let in on a make up artists secret kit of tricks. 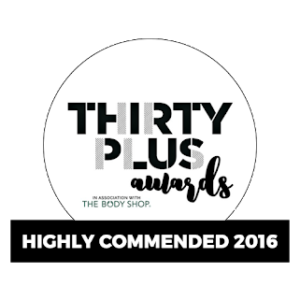 This makes my mature skin (43) glow with happiness and works just as well on a younger teenage skin as it would on a mature, older skin. I actually adore this collection. 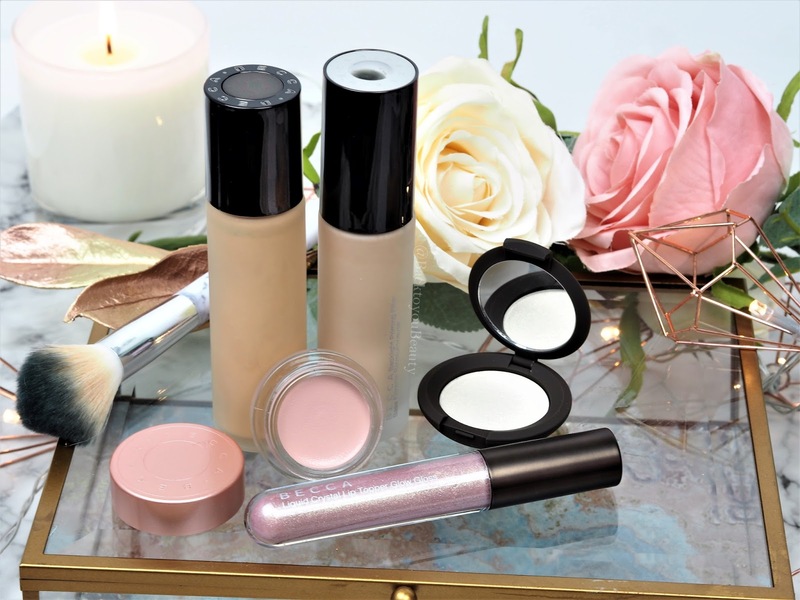 This 5 piece glow collection is exclusive to QVCUK as a Todays Special Value on 1st February . I will add the purchase link HERE when it becomes available on presell from 29th January. It will be under £40.00. I would love to hear your thoughts on this range and if you have any favourite products. Let me know below. 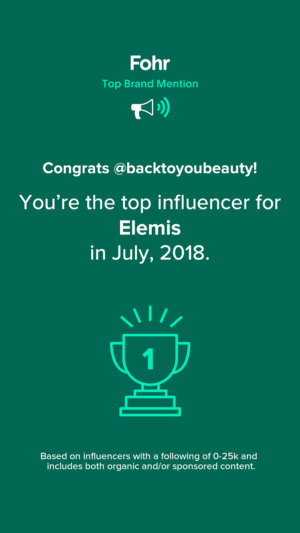 "Spa Sunday : Evolve Organic Beauty launches in Fenwick London"
"Elemis 4 Piece Superfood Skincare Collection – Feed your skin"